Picked up a pair of these Rossignol Bandit B94s for $99 at Corbett’s. Original MSRP was $999. 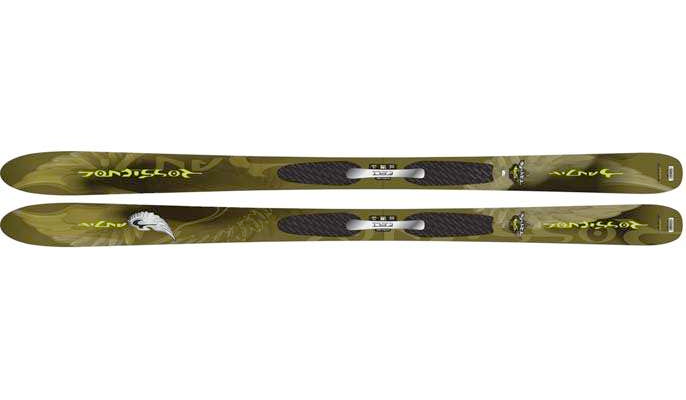 I’ve been looking for deal on BFPS (= Big Fat Powder Skis) since the end of last season. Now I’m happy.